A beta version Apple's iPhoto replacement app for the Mac has been given to developers, and not everyone is pleased with what they're seeing. 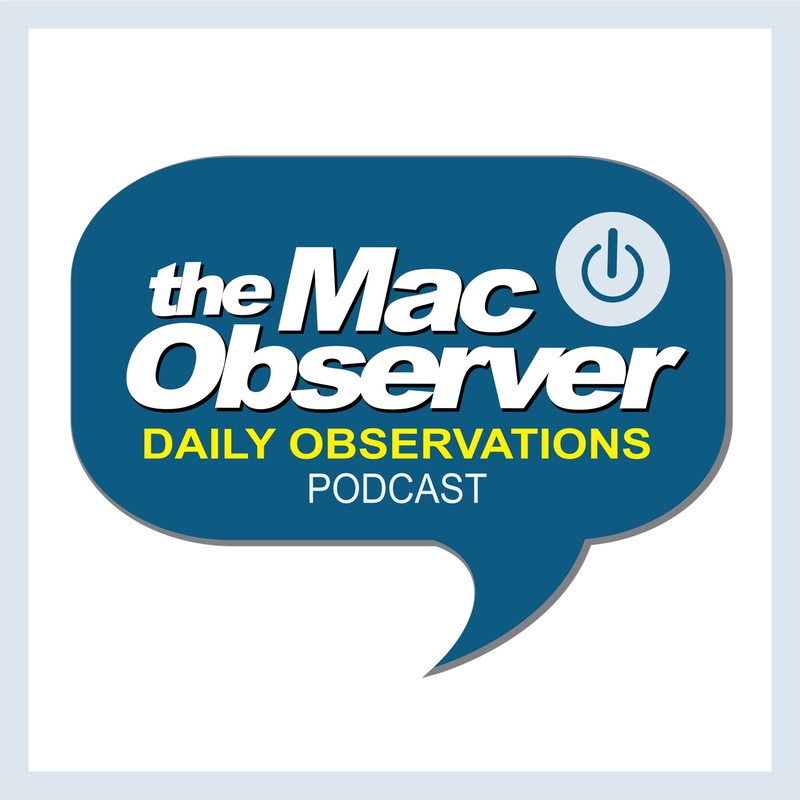 Bryan Chaffin and Kelly Guimont join Jeff Gamet to look at the new Photos beta for the Mac and talk about who will and who won't like it. They also dive into the news that some schools are banning smartwatches because they expect Apple Watch to be a popular test cheating tool.